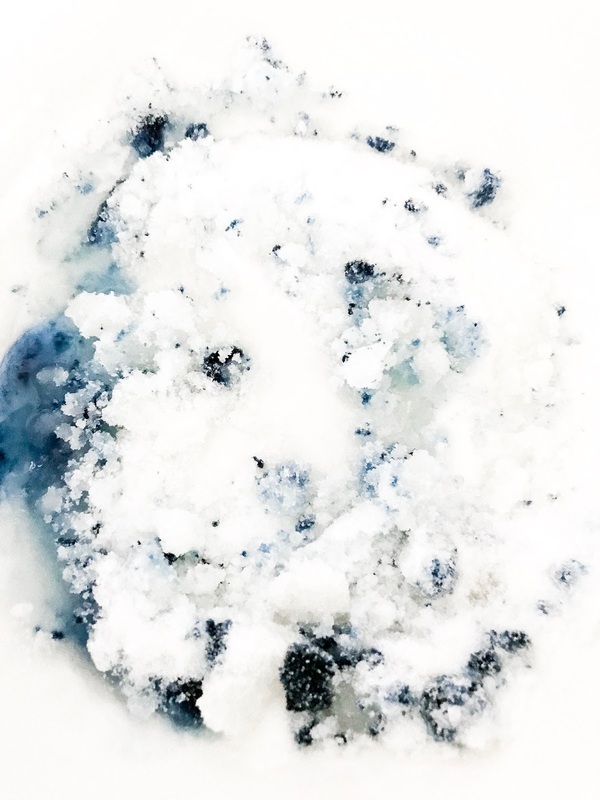 DIY Body Polish with our Beloved Blue Tansy! Okay sister. Let's talk skincare. We are always changing and evolving and in different seasons of life so depending on the amount of busyness happening, the foods we're eating, the activities we're doing - that can all help or hinder our skin and how it reacts to our products we're using every day. While I've kind of been a product junkie the last 6-ish years blogging and having the opportunity to try new things, it started showing on my face and body and I regret everything. Dramatic much? Of all the things we invest in, our skin should be the biggest priority because - hi - we live with it for our whole life! Better take care of it well. Ya hear me?! So let's talk about essential oils and how they can support your skin. After 18 months of only using oil on my face (gasp!) it's better than ever before. I thought that would be counter intuitive already having oily/combination skin and then adding oil to it...? I had no idea how that would even help but I gave it a try. Guess what? It worked. Better than anything I've ever used before - says the girl who used Acutane years before from cystic acne and horrible scarring. Yikes. so now all I put on my skin daily are a few oils and a cleanser along with clean, mineral makeup. Here's the deal, we have oils that are much more budget friendly and we have oils that are what I like to call splurge oils but overall, these bottles make serums you can use for months at a time whereas buying high end products from Sephora or Ulta or Nordstrom, you're getting wayyyy less bang for your buck. Another thing I should mention is how frugal and intentional about money I've become over the past hand full of months. 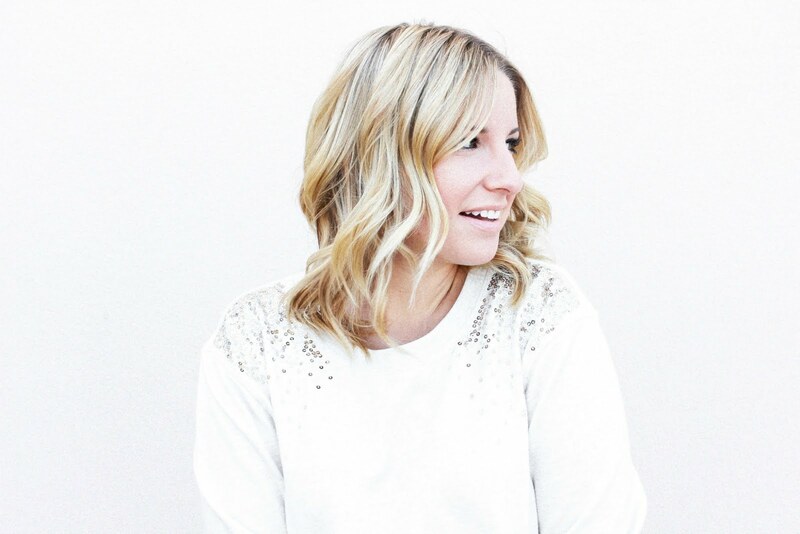 I had an eye opening experience that changed so much of how I see things when it comes to finances and knowing I could do better topically and financially by DIY-ing my skincare routine was a no brainer for me. That's where this body polish comes in. Blue Tansy is a high dollar oil coming in at $125 retail, $97 wholesale for a 5ml bottle. But hear me - that bottle will make me 12 months supply of the facial serum I use (here, but double the recipe) or 24 months supply of this body polish or lip scrub. BOOM. You listening yet? What's so great about Blue Tansy? Let me tell you! This is like gold when it comes to skincare. 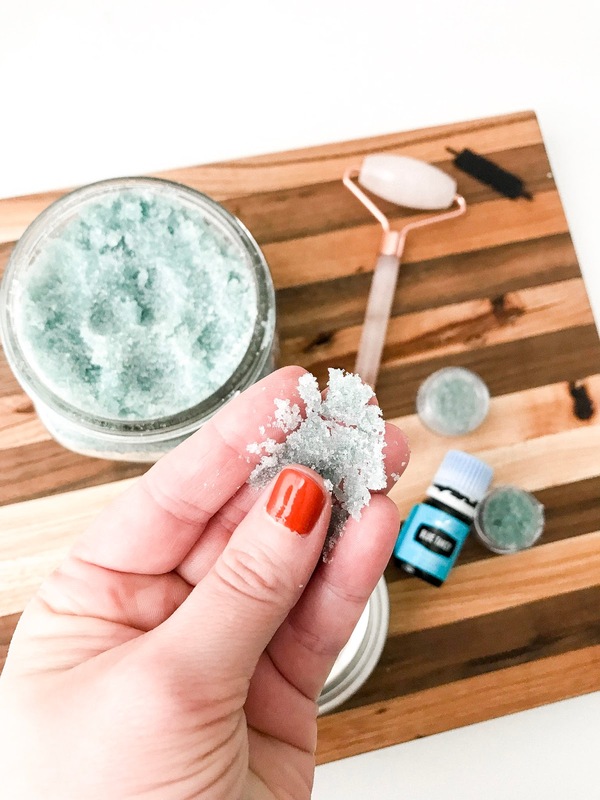 Helps reduce redness and irritation, can diminish the look of blemishes, calms the skin, reduces heat and supports skin ailments like eczema or acne (I have eczema, too!). It's harvested with tiny yellow flowers in the chamomile family and one of the key ingredients in Valor, Peace & Calming and JuvaFlex. All oils that are similar with their grounding, mood boosting properties that help support your emotional well being. But what does it smells like? Okay, it's actually one of the best smelling oils out there - truly! It has a sweet floral scent but I even feel like it has a hint of blueberry. It's so soothing and light but potent to do the job when used. My favorite was to diffuse this oil is with Stress Away or Dream Catcher. Now let's get down to the recipe! 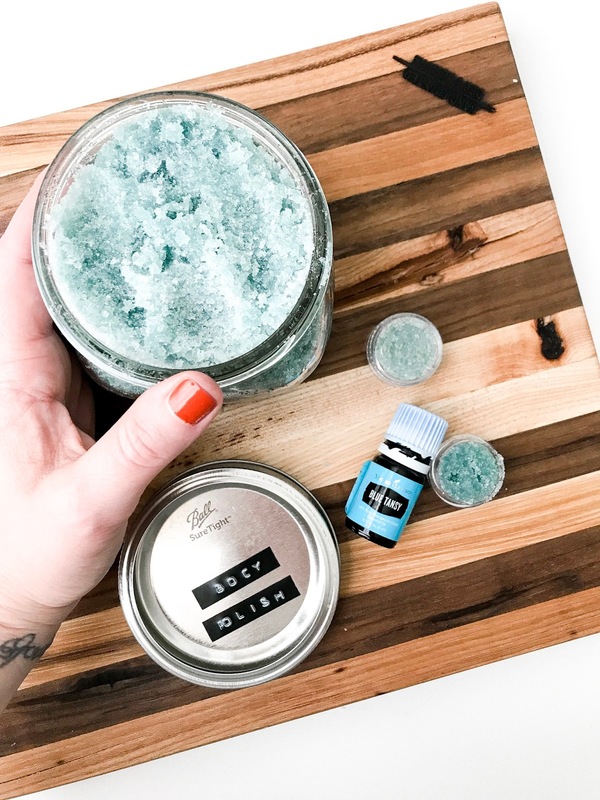 This body polish is one I had to make because when season's change my skin flares up and the irritations I deal with are so extreme, I scratch and bleed often. I opted for a little vanilla extract in my recipe because it just ups the ante on the smell and I love it even more!! Directions: Mix everything together in a large bowl, can and store in a mason jar. Who's going to make this dreamy polish? If you're not already a Young Living member and want to snag this oil at wholesale cost, grab your starter kit, here, and add Blue Tansy to your order. 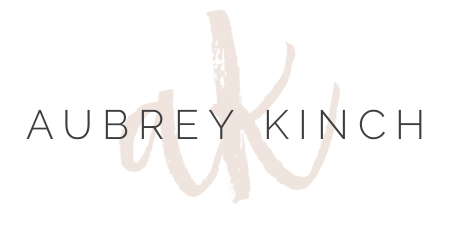 I'll send you some happy mail to welcome you to our team and you'll be able to DIY all the beauty recipes we're sharing in our online oily community this month in April! Last Blue Tansy tip for you blondes out there, add 2-3 drops to your entire shampoo bottle and create your own "purple shampoo" without the chemicals! I like this Vanilla Copaiba shampoo and conditioner. Happy DIY-ing!! 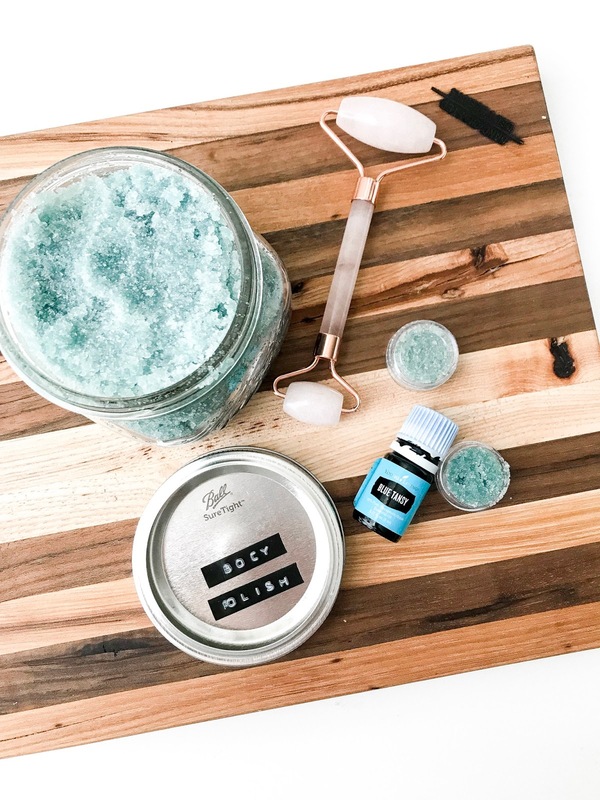 Check out my favorite items to use for all our essential oil DIYs, here. Natural Room Spray that Smells SO good! 2 Spring Dresses for Easter Sunday!